Two Bedroom Pet Friendly Homes with Acres of Open Landscape Await You! Experience the casual charm of Pine Ridge Estates apartment homes in Greenfield, MA. Here you will find the quiet comfort and friendly atmosphere that only a small town can offer. Our beautiful, pet friendly homes sit on 14 acres of open landscape and features two-bedroom floor plans with 1 or 1.5 bathrooms with the highest quality amenities at affordable prices. Dishwashers, air conditioning, stack-able washers & dryers are just the beginning. Heat and hot water included in rent! With convenient access to I-91 and all major thoroughfares, Pine Ridge provides the best location with an easy commute to GCC and UMASS as well as local shopping, restaurants, schools and more! 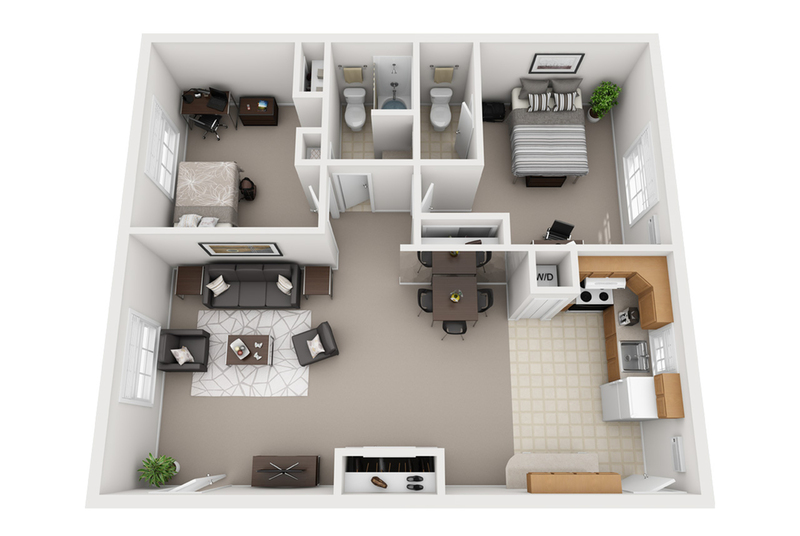 Call Pine Ridge today to schedule an appointment to view our spectacular two bedroom homes.